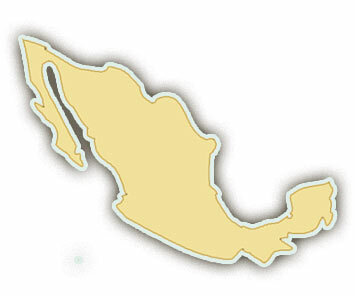 The Santa Maria River is in the north-central Mexican state of San Luis Potosi. The river flows through the Huasteca Potosina region of San Luis Potosi, which is known for its plentiful waterfalls and natural springs. The region also grows coffee and other tropical edibles. One of the more popular tourist destinations in this area is the town of Xilita, which has a bustling market on Sundays and is within walking distance of Las Pozas, a series of man-made art and architectural structures amidst natural pools and waterfalls. The rapids on the Santa Maria River are an exciting but accessible class III. This makes the river appropriate for first time rafters and families, as well as folks with previous experience. Santa Maria whitewater rafting trips take visitors into a lush tropical environment alive with brightly colored parrots, green iguanas, and other exotic creatures. The water of the Santa Maria is one of its glories—glittering, fetchingly turquoise tinted, and warm. 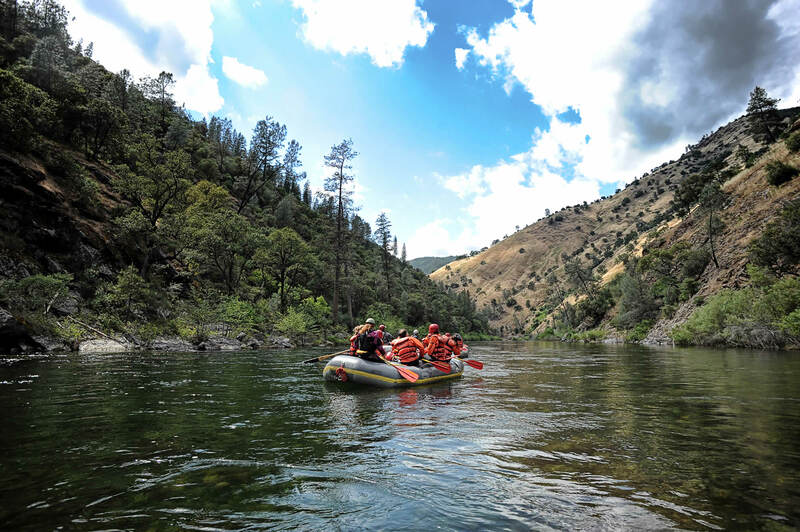 Multi-day whitewater rafting trips are available on the Santa Maria River in the winter months.